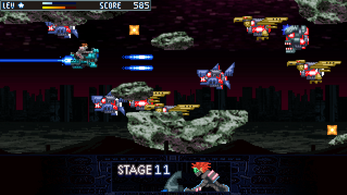 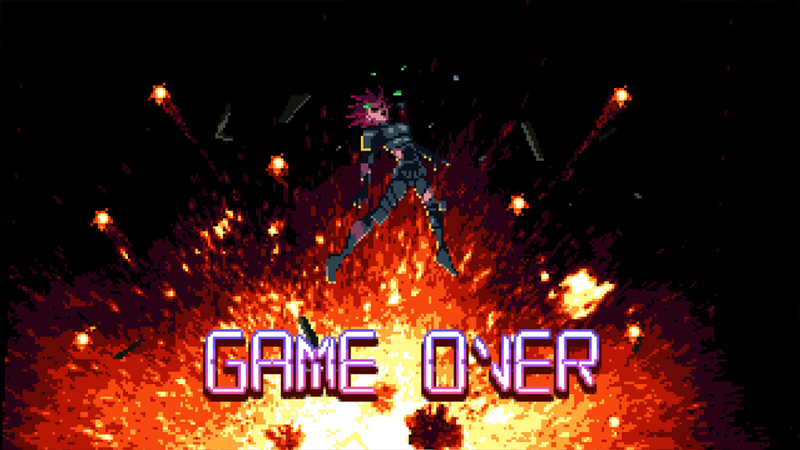 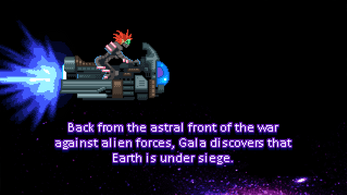 A classic shooter (horizontal scroll) created in pixel art, with a great nostalgic feeling. 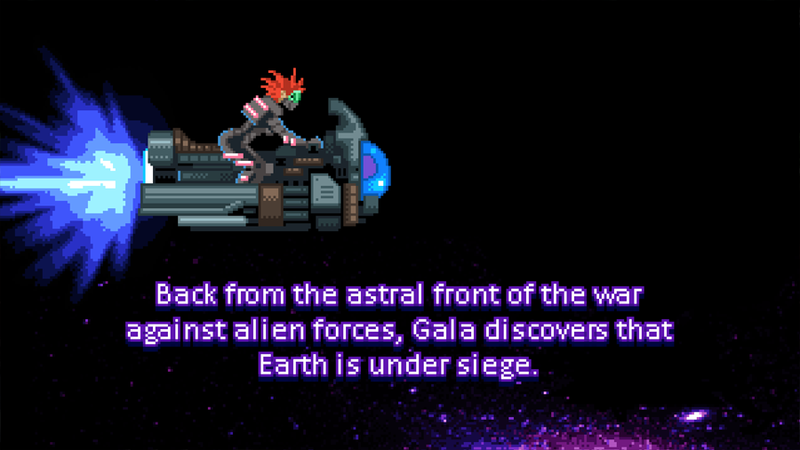 Gala is a space rider and she's got an only mission: Save the world from the robot invasion. 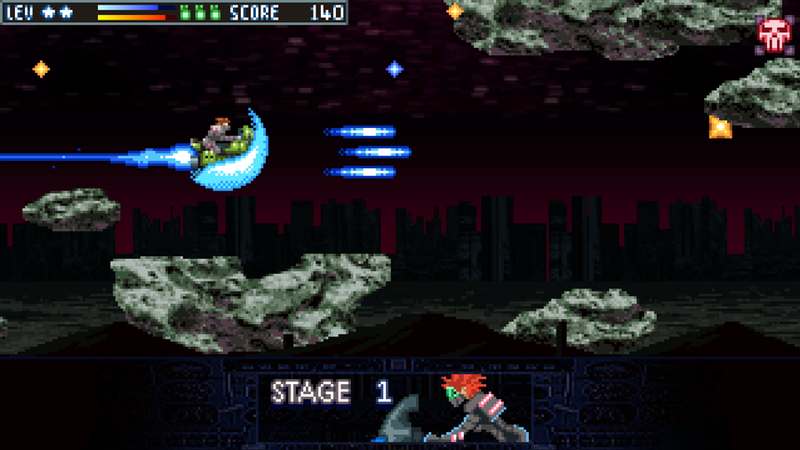 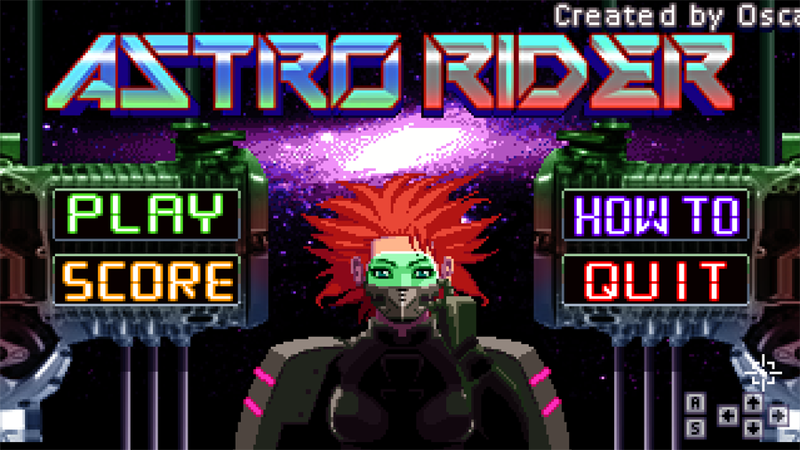 In this nice game (with a fantastic retrogame taste) you'll have power ups that will increase your power, you'll have the ability to enchance your level (and upgrade your spacebike in 3 different models) playing in more than 25 stages. 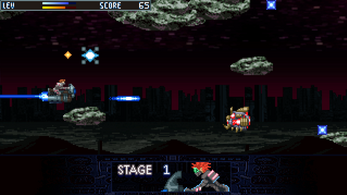 You'll be good enough to reach the final boss and defeat him? 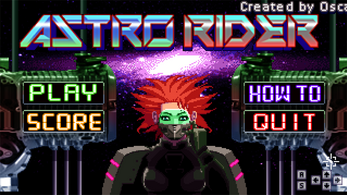 Astro Rider released on Itch.io!